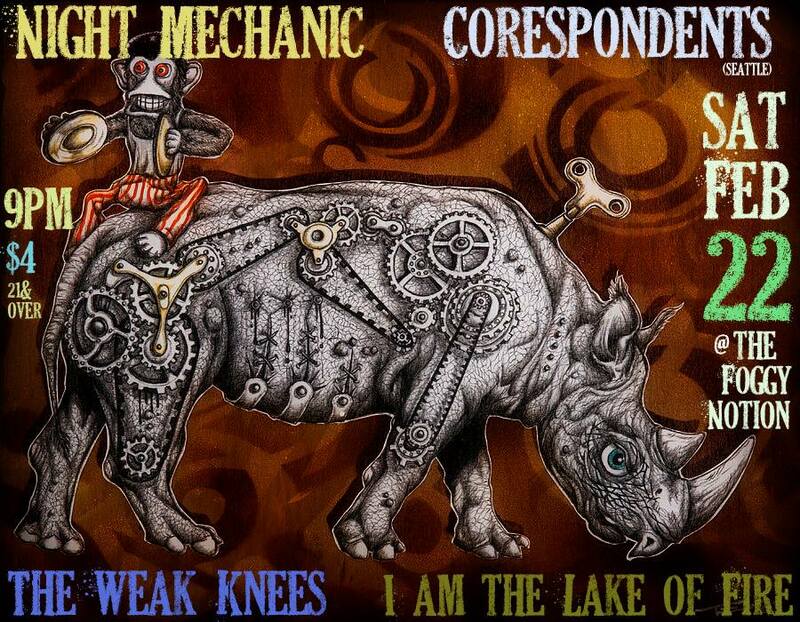 Looking forward to our next show with a great bunch of bands, Saturday, Feb. 22nd, 2014, at the Foggy Notion! Back to the Foggy Notion! 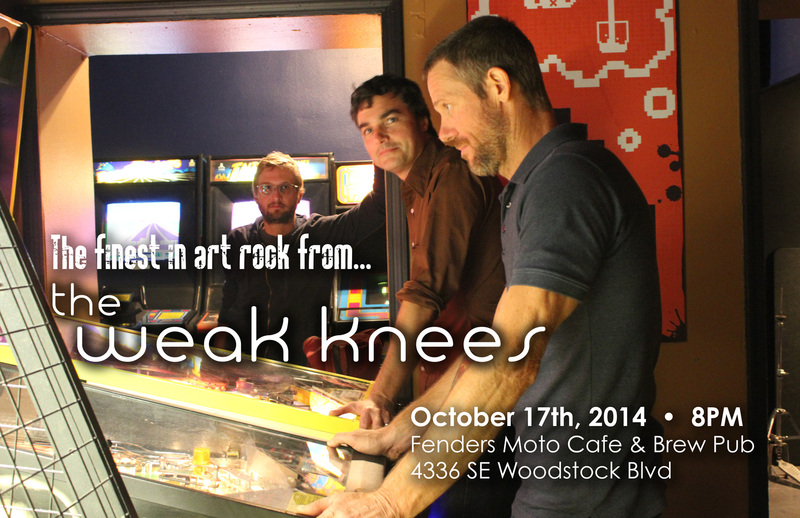 Back to the best rock bar in North Portland and screw all other pretenders to the throne! That includes you, Mississippi Studios, with your "bar bar," a bar so full of its bar-ness it named itself twice. Actually we've got nothing against Mississippi Studios or Bar Bar, they're very nice. 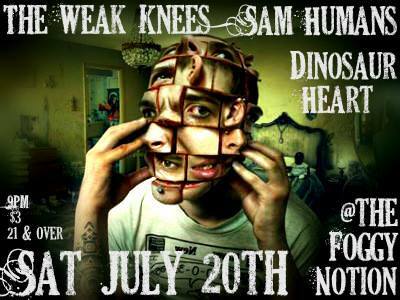 We'll be playing with Dinosaur Heart, and Sam Humans and the Morals. 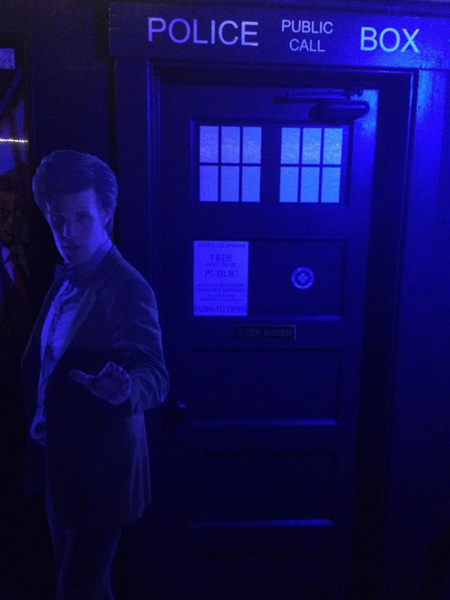 If you'd ever asked us, "Do you think you'll ever play at a Dr. Who-themed fish shop?" we would have answered, "yes, yes we will." And we'd have been right! This Friday, January 11th, 2013, we'll be playing first at 9pm at The Tardis Room in North Portland. 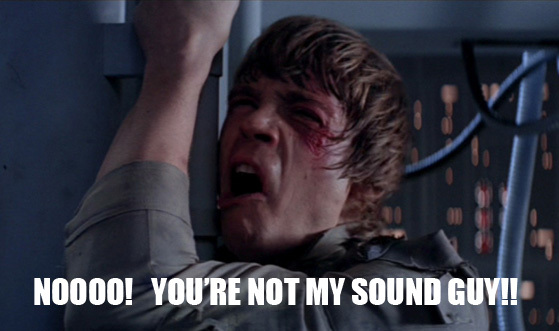 Just like George Lucas, we're psyched to say we're selling out and going another round. At first our plan was to have just a Trilogy of shows (our tongue-in-cheek "Fall 2012 Portland Dive Bar Tour"). But when a dirty wizard asks you to join his entourage for a show at the illustrious and hipper-than-us Tube Bar in old town Portland... well, who are we to say no. 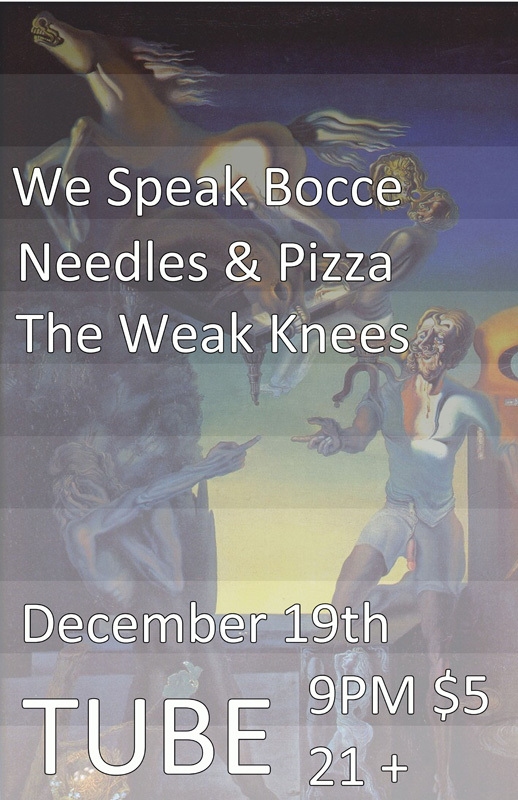 We'll be playing Wednesday, Dec 19th, at 9pm at Tube. We're playing first. The Harvey Girls - hard-working Portland band, self-described as spacey folk dance pop rock in a non-rock style. Kelli's Starlight Wishes - the work of Seattle singer/songwriter and multi-instrumentalist Kelli Frances Corrado. Folk-tronic lilting melodies. For more info visit this Facebook event thing! 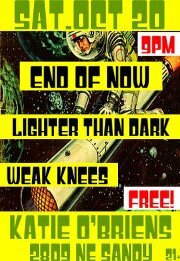 We'll be playing Katie O'Briens on Saturday, October 20th! 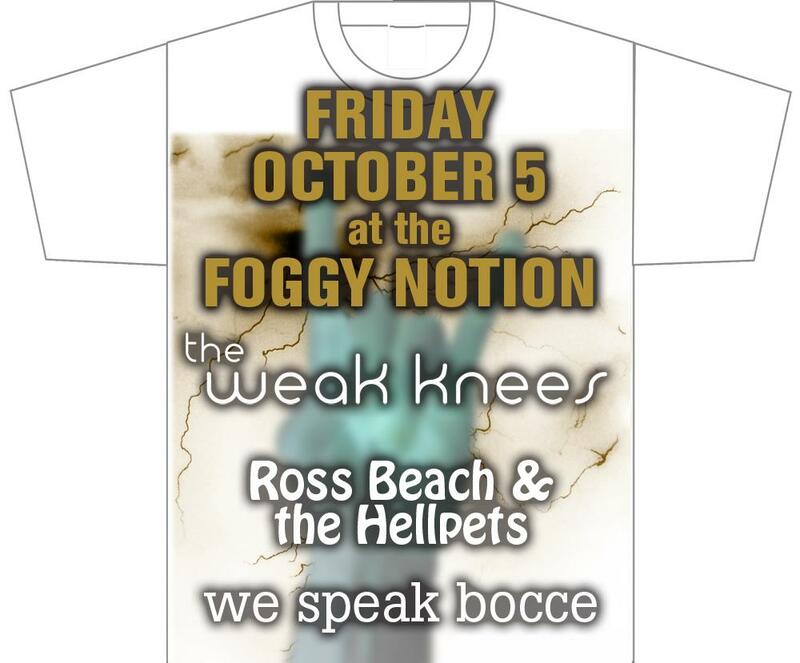 We'll be playing the great Foggy Notion on Friday, October 5th! We're happy to be playing tonight at the classy venue, Someday Lounge, in downtown Portland at 125 NW 5th. We'll be on around 10pm, and we're sharing this bill with Sioux Falls, and This Fair City.